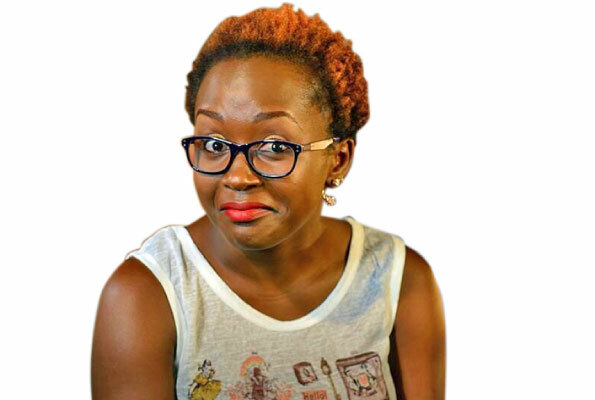 Events organisers have been running to little known Nigerian artistes for concerts in Uganda and some of the few renowned ones are either too expensive or they come up with all sorts of excuses not to perform in Uganda. But Kasana Events have beaten the odds and gone all in to fly in perhaps the best record label in Africa to perform in Uganda. All bookings are said to be done and Mavin Records artistes are only waiting for the agreed date to step into Uganda for the first time. We are talking about artistes such as Koredde Bello, Tiwa Savage, Di’ja, Dr Sid, D’Prince and Reekado Banks. 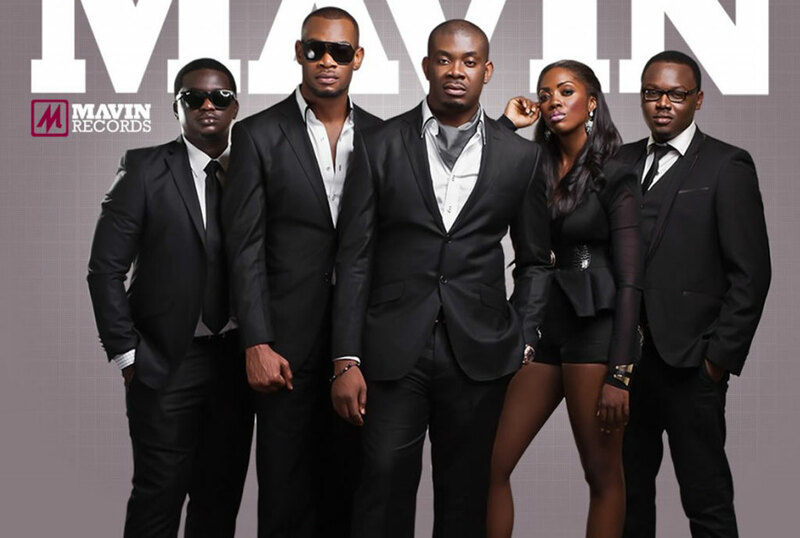 Even the CEO Don Jazzy will be among the team that will be in a concert slated to take place at Lugogo Cricket Oval on August 26. Details of how much they were paid, how much entry fee will be, when the artistes will be touching down and where the after party will be are still scanty, but what we are sure of is that the Nigerian label has so far received almost 70 per cent of their cut.